Members should have a genuine interest in classic geared Vespas. 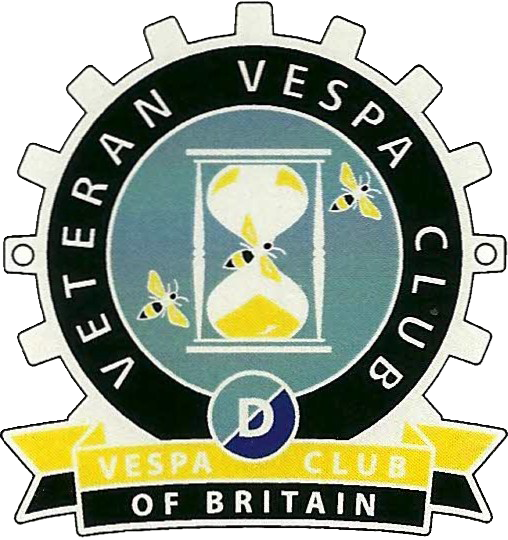 As a VVC member you are welcome to come along to our events where we encourage you to bring along a classic Vespa which helps to preserve the continuing ethos of the club. Just £15.00 will allow you to join a group of like-minded enthusiasts, happy to share their extensive knowledge and experience of getting maximum enjoyment from the ‘Passion that is Vespa’. Whether it be through our quarterly journal, club website, email, phone, or better still, face to face at a club meeting, chances are you will make a new acquaintance with whom you can share experience and barter for hard to find parts. Join our membership and receive exclusive access to the club shop, technical advice, event invitations and gain access to other information about Vespa. Don’t miss up to date news and features from the club. Here you can read about club news and select editorial features from the Journal. Members are invited to join us on various rallies throughout the year. Here you can see details of organised events by the VVC. Learn about the history of the Veteran Vespa Club along with information on Piaggio and Douglas. Here you can also read about VVC cogs, models and gain access to a range of services offered by the club.